This completed verification form must be returned to Home Office, along with your dues, for your listing to be included in the 2011 Printed Directory and Website. Please download the form, fill it out and sign, and return to the Home Office. 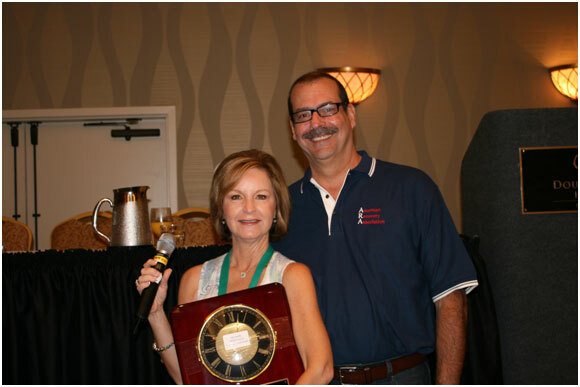 Heralded as the most educational and informative event of the year, the North American Repossessors Summit recently brought together more than 300 collateral recovery specialists, vendors and lenders. Hosted by the American Recovery Association, and sponsored by Dynamic Manufacturing, this summit provided an open, collaborative environment for all recovery professionals – regardless of location or association affiliation – to address the challenges and complexities facing the industry and lay the foundation for its future. Speakers and panelist discussed topics varying from forwarding issues to the latest industry technology. For the first time, representatives from major lending institutions joined the event to provide their perspective on the industry, challenges within their own organizations and the future economic climate for auto lending. All net proceeds of NARS were given to RABF (Recovery Agents Benefit Fund), including proceeds from the event raffle on Saturday evening. Congratulations to all of our raffle winners, including Frank Fournier from Skyline Recovery Services (Easthampton, MA) who won a tow bed valued at $10,000 from Dynamic Manufacturing, the event’s premier sponsor!! 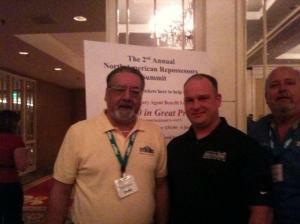 Enjoy a few pictures from our recent convention! 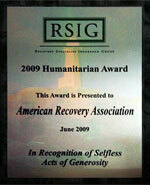 Thanks and congratulations to everyone for their hard work and dedication to American Recovery Association. 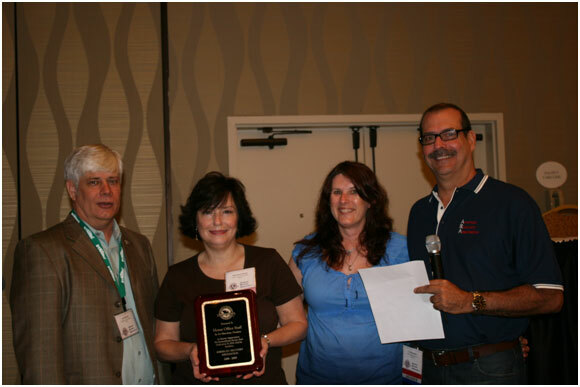 To see more pictures from the 2009 Annual Convention, to visit us on YouTube. Another year has come and gone. Despite, the challenges presented by the economy, we are incredibly pleased with the turnout and enthusiasm during the 45th Annual ARA convention. Our members enjoyed reconnecting, sharing in lively discussions about our association and provided our new Board of Directors with guidance on the future of ARA. We were also able to bring more than a dozen clients to our convention – including Wells Fargo, Chase, Capital One, Americredit and several others – to speak with the Board, address our members and, hopefully, lay the foundation to better partnerships. I’d like to thank our Executive Director, Les McCook, for forging these relationships and ensuring that ARA remains top of mind for lenders across the country. During this year’s convention, we also discussed our current initiation fee structure. While our current fee structure may have served our goals in years past, it is no longer a viable solution to growing and retaining the best in our field. That in mind, the new Board of Directors will be working on ways to restructure our fees to be affordable, while still retaining the market value that ARA is known for. 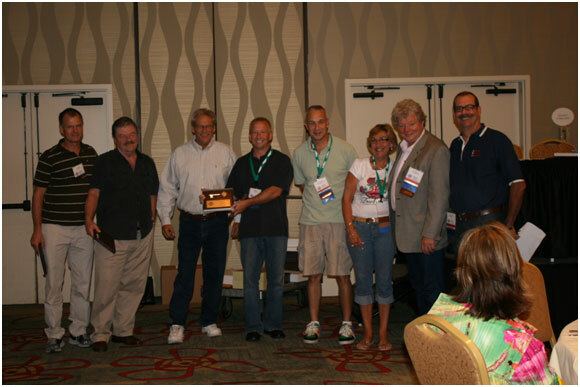 As with every convention, the membership elected new members to serve on the 2010 Board of Directors. To the 2009 Board of Directors, I want to express my sincere appreciation and gratitude for all of your hard work. I would also like to thank the home office for their unwavering dedication and hard work to make ARA a success. I would be remiss if I didn’t mention our marketing/communications partner — Wellington Group. Dawn Wellington and Allison Bonlander have worked so hard on behalf of ARA. Their ability to prepare me for media interviews ensured I represented ARA in the best possible light and resulted in some of the best articles we could have hoped for. Lastly, I would like to thank the membership for electing me to serve this association six times. While I hope that I’ve been able to make a positive impact on ARA, I can guarantee ARA and each and every one of you has made a positive impact on me. Thank you all for the confidence you had in me. Thanks to all of our members for helping make our contribution possible! I am excited and pleased to welcome you all to the “new look” of the American Recovery Association website. Our staff has worked diligently to make the ARA website the best in the industry. The new site has been designed to be more user friendly for ARA members and clients alike. We are confident everyone will find it easier to navigate. We’ve also added more informative and educational content – like a new blog, which will keep you up to date with ARA news, industry related subjects and more! We are so excited about this new venture and hope you enjoy it. If you have any input or suggestions for the site, please do not hesitate to contact the home office at 972-755-4755 or contact a member of the board directly. Check back often for more news and updates from American Recovery Association!